1. 7222 is a maternal brother to B/R New Day 454. The mother of these bulls was a beautiful female and very powerful, producing cow. 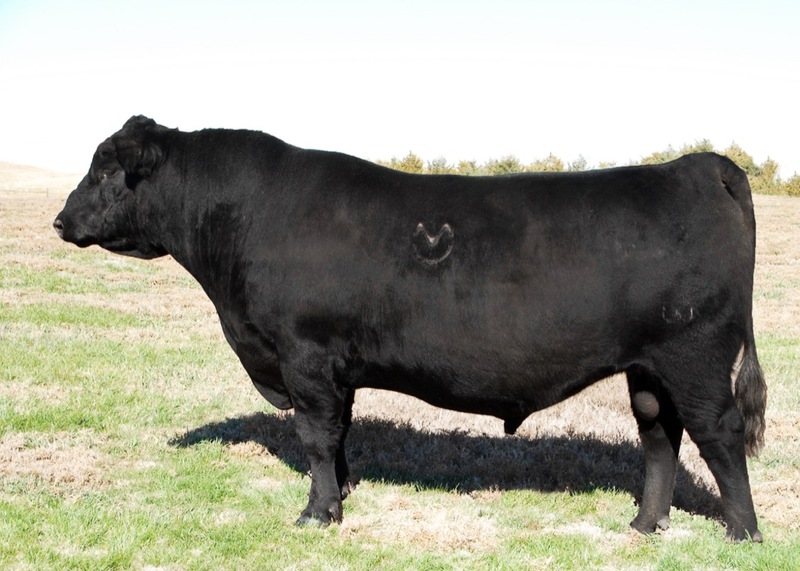 Also in his pedigree the dam of B/R Destination 727 is a full sister to B/R New Design 323. 2. Destination is in the top 2% of the breed for RE and $B.